This theme is very easy to use just like many other WordPress themes. In fact, if you are familiar with WordPress and its basic usage, then you really don’t need this theme manual at all. Nevertheless, please note that this theme manual does NOT cover basic WordPress usage. 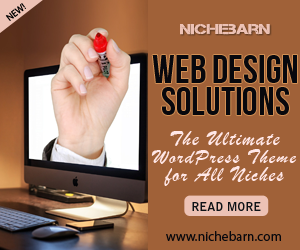 It is expected that when you bought this theme, you already know how to operate WordPress and at least know how to use themes. On the other hand, if you are a new WordPress user, please get accustomed with it BEFORE proceeding with this manual and using the theme! Join WordPressRiver and download professional video tutorials. When you bought this theme, you received an email about your purchase along with a secret link where you can register for a Silver Membership. If you do not want to waste your time with any WordPress theme out there, you should get accustomed with WordPress basics first!